The UK is one of six countries being taken to Europe’s highest court for failing to tackle illegal levels of air pollution. The European Court of Justice (ECJ) has the power to impose multimillion euro fines if the problem is not addressed promptly by the UK, France, Germany, Hungary, Italy and Romania, all of whom received a final warning by the European Commission in January this year. Air pollution causes more than 400,000 early deaths across Europe each year, with an estimated 23,500 caused by pollution from nitrogen dioxide (NO2) in the UK alone. The problem was declared a public health emergency by a cross-party committee of MPs in 2016. 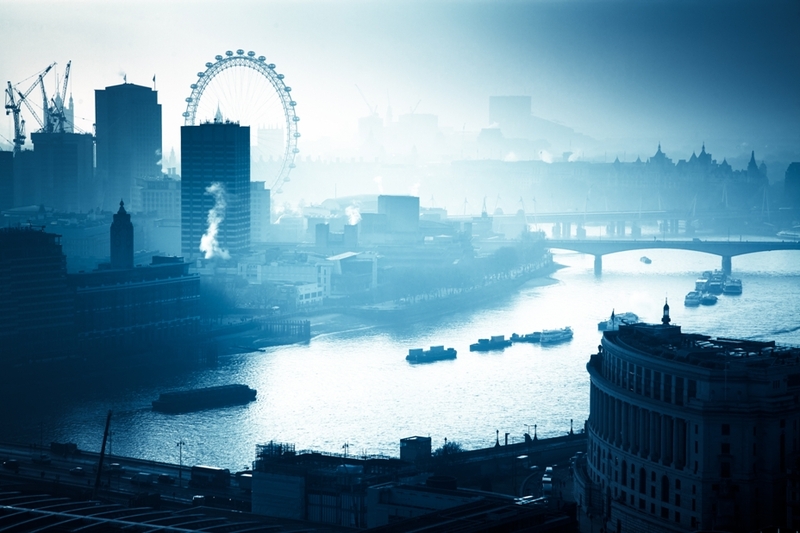 Levels of nitrogen dioxide, mostly produced by diesel vehicles, have been illegally high in most urban areas in the UK since 2010. The Government’s latest plan in 2017 was condemned as ‘inexcusable’ by doctors. Ministers were forced by UK courts to improve the plan in February, after suffering a third loss in the high court to environmental lawyers ClientEarth, and have until the end of the year to implement the stricter measures. The six member states had failed to deliver “credible, effective and timely measures to reduce pollution as soon as possible, as required under EU law”, a statement from the commission said. The Czech Republic, Slovakia and Spain, however, have escaped the new court action as they have delivered sufficient new measures after being given the same final warning in January. The Government’s own research shows clean air zones (CAZs), in which cars are deterred from city centres by pollution charges, are an effective way to reduce air pollution but ministers have refused to make them compulsory – they remain a voluntary and last-resort option for local authorities. The ECJ will now hold a hearing within the next few months and if it declares the UK in breach of its legal duty, the government will have a fixed timeframe in which to resolve the situation or face a huge fine. It’s unclear how Brexit will impact the situation as the time limit under which the UK will be bound by European court decisions has yet to be determined.